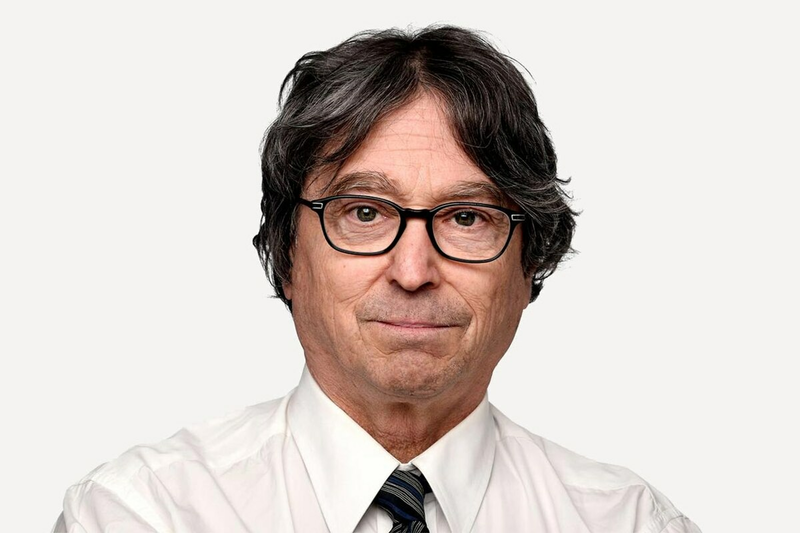 Bertrand Marotte is a contributing reporter and correspondent for The Globe and Mail. He has been covering Quebec business and finance since 2000. Before joining The Globe in 2000, he was the Toronto-based national business correspondent for Southam News. He has a B.A. from McGill University and a Bachelor of Applied Arts from Ryerson.